Summer is almost here, and with the popularity of patios, outdoor kitchens, and fire pits, it’s no wonder backyards get all the attention. But why should backyards have all the fun? Never underestimate the importance of a great first impression! Creating curb appeal is about more than making the front of your home look good. 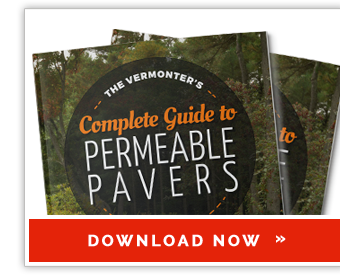 Improvement projects that involve landscaping and hardscaping can add to the value of your home. 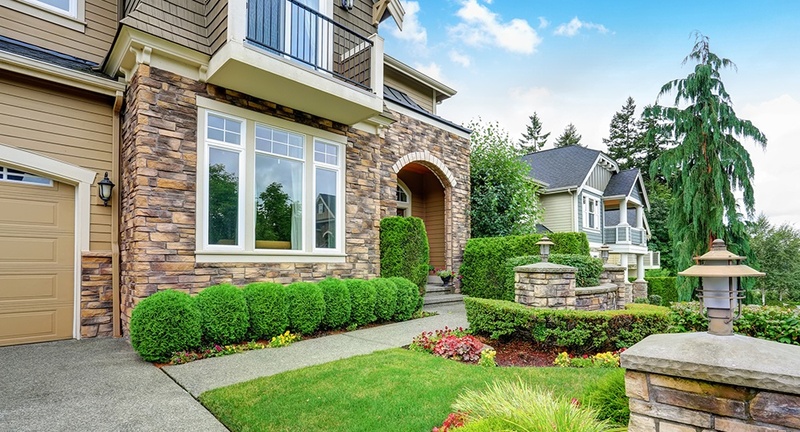 Taking into consideration your budget and the market value of your neighborhood, you can use the front of your home as a place to add some creativity and class. 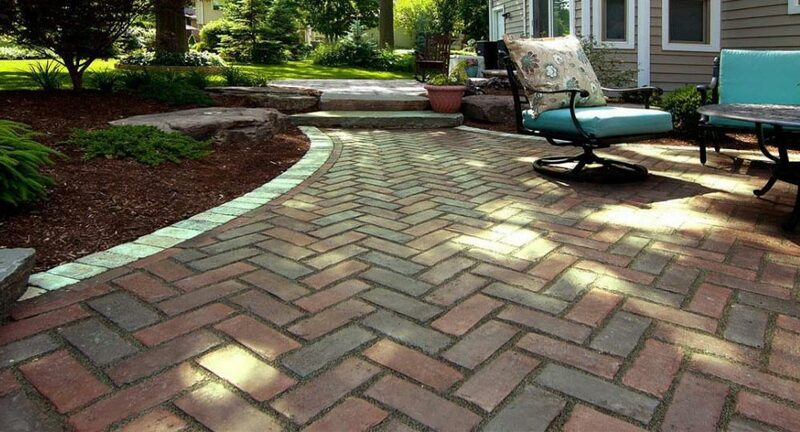 Here are five unique brick and stone projects that will instantly boost your home’s curb appeal. Walkways and driveways are simple features that interest to any home, but you don’t have to settle for the same old designs! Getting creative will help your home stand out while showing off your style. Try mixing it up by selecting unique colors, patterns, or shapes. The character and flexibility of natural stone combined with the durability and affordability of concrete. Simple installation meets aesthetic beauty. Add interest to existing structures or add a unique touch to walls. Adds dimension and versatility to any project. 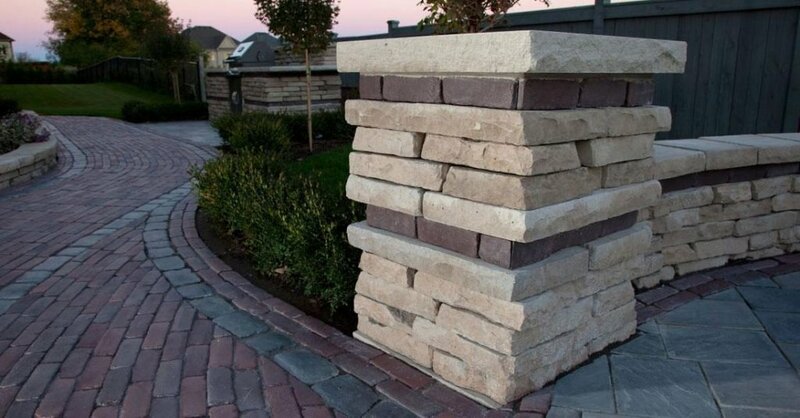 Beyond simply columns, the wall systems mentioned above can be used for free standing wall or even a raised planter, both of which are excellent features that add to curb appeal. Many manufacturers of residential wall systems offer columns as optional features. If you need help picking out the right columns for your project and budget, contact Trowel Trades Supply. 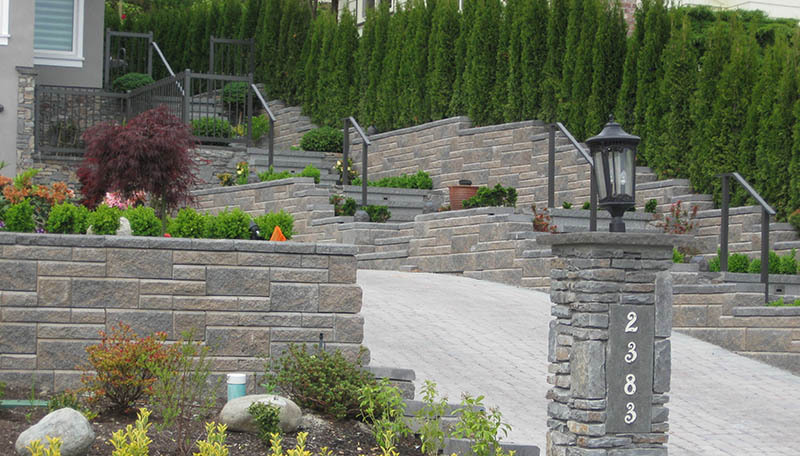 Beyond simply a practical solution for controlling erosion or grade changes, retaining walls can be used for a number of value-added and aesthetically pleasing landscape features. In the front yard, consider using a retaining wall to create planting beds for flowers or shrubs. This is one project that is both functional and beautiful! This stunning example is from Allan Block. 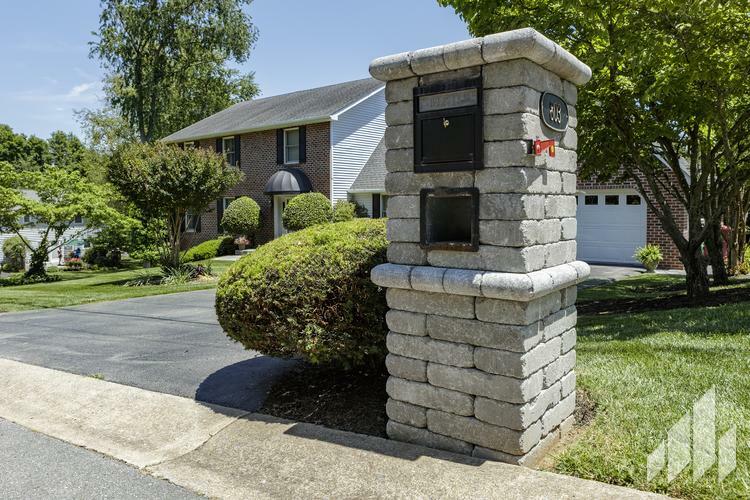 Create a beautiful first impression at the entrance of your home with a decorative, eye-catching stone mailbox. Pictured here is the Sentinel 100 Mailbox from General Shale, a DIY product requiring only novice-level building knowledge to install. Use stone veneer to create facades that add a touch of rustic charm to the front of your home. Whether you create decorative walls, as shown in the example above from Eldorado Stone, or cover a portion of your home’s concrete foundation in thin stone, the effect is sure to please anyone’s eye. Think your new stone and brick curb-appeal features look good during the day? Wait until you see them in a new light! 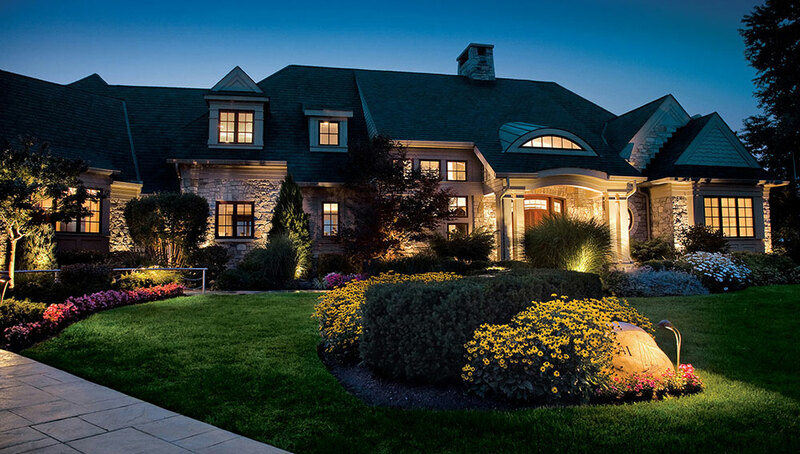 You can enhance the impact of any stone or brick feature in your yard by highlighting it with outdoor lighting. 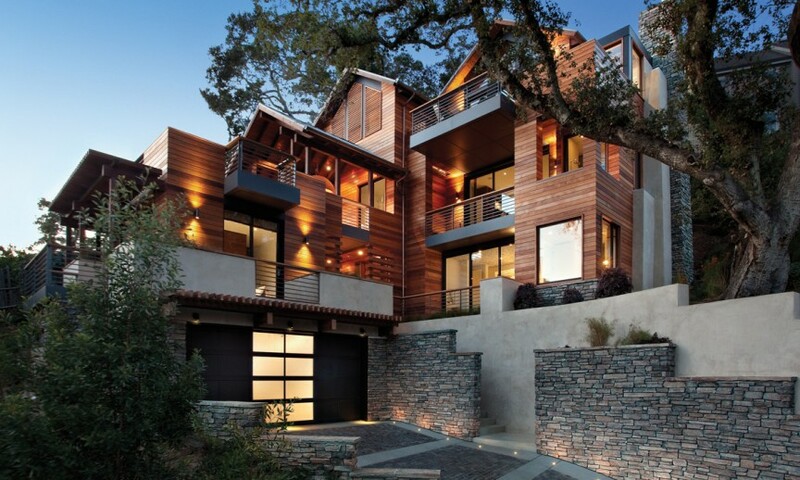 Outdoor landscape lighting adds a dramatic touch, creating a striking scene that can’t help but be noticed.